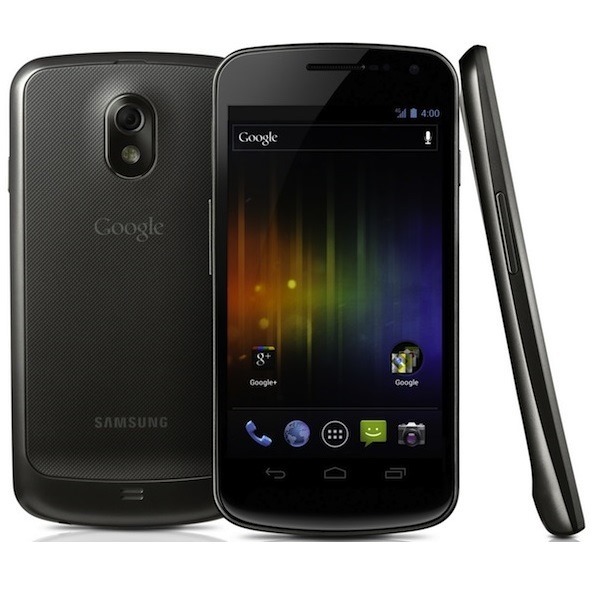 Yesterday T-Mobile rolled out a relatively small OTA for the Nexus 4 bringing about a set of security improvements. As it turns out, the latest Nexus handset isn't the only one receiving the update. 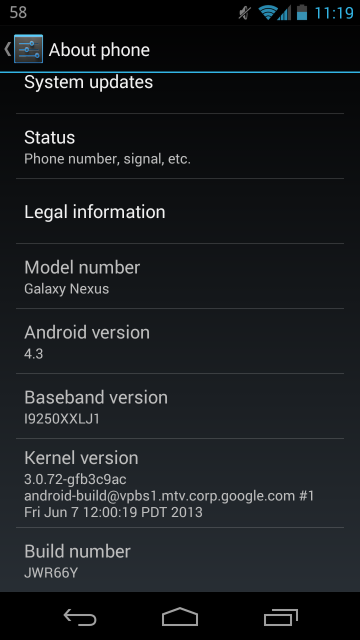 The Galaxy Nexus is also getting the JWR66Y firmware, and there's a manual update available for those of you who just can't bear the wait. This one is for the yakju variant of the phone, those sold through retail channels other than Google Play. The entire firmware update is less than 2MB in size, so this is one patch you won't need to snag WiFi for. This is an incremental bump from the previous build that is probably geared at fixing a relatively new exploit or two, not something that will have all that much effect on your user experience.